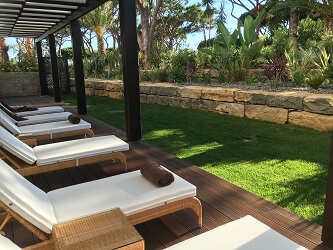 Indulge yourself with an exquisite Algarve mini-break at Pine Cliffs Apartment, the perfect combination of luxurious getaway and first class facilities. 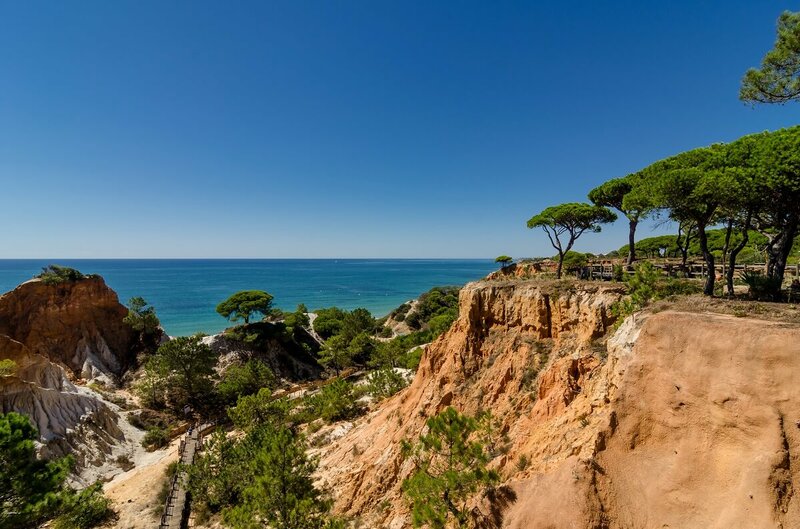 Enjoy the privacy of our spacious one bedroom apartment and the luxury of the 5-star Pine Cliffs Resort, with use of all resort facilities and direct access to Praia da Falésia, one of the Algarve’s most beautiful blue flag beaches. 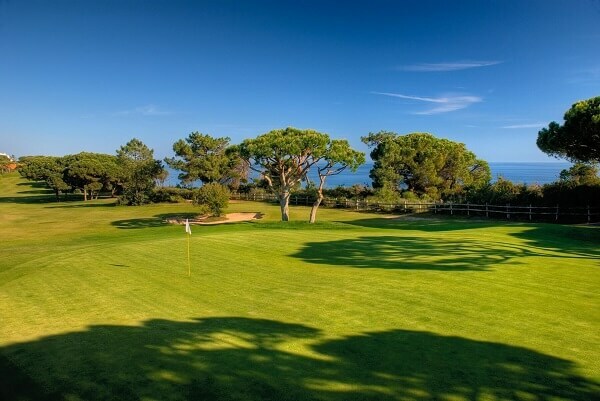 Our luxury golf experience is the perfect short break for you to practise your swing. 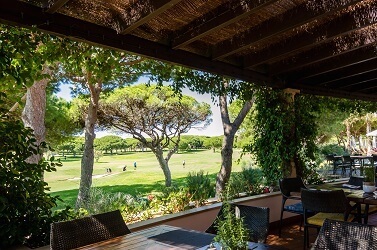 It also gives you the opportunity to play in the Pine Cliffs weekly Tuesday Golf Tournament; the winner of which receives the qualifier prize* accommodation, to return and play the Grand Final of the Pine Cliffs Winner’s Cup, held in February every year with fabulous prizes on offer. *The Tuesday Tournament qualifier prize is an invitation to play in the Grand Final, 2 nights accommodation in the Golf Suite, with Tournament Day breakfast, buffet lunch at the Clubhouse, and Gala dinner at the Clubhouse Pavilion. 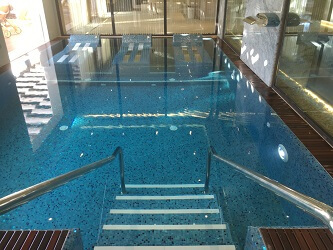 And combine your golfing with leisure and fitness options at the Ocean View Gym and Wellness Centre, indulge yourself in the Serenity Spa, or relax in the pool! Look and feel your best with a luxury spa experience at Pine Cliffs Apartment. 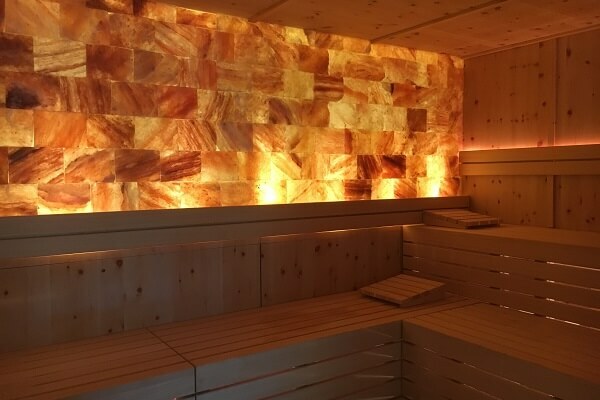 The Serenity Spa menu offers holistic and modern therapies for those seeking to relax, heal and revitalise. 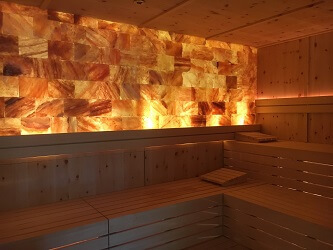 With carefully selected skincare brands, a wide choice of treatments, a Thermal Oasis with Hydro Pool, Turkish Bath, Himalayan Rock Salt Sauna and Juice Bar, amongst other delights, your spa experience fully encapsulates ‘The Art of Well Being’. Pine Cliffs Apartment has one bedroom with a large double bed, and a sofa-bed, offering plenty of space for a couple and 2 children, and a private balcony area with BBQ. 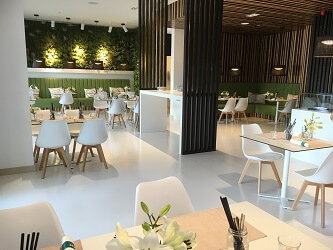 With a fully-equipped modern kitchen you can choose to suit your dining mood: self-catering,half-board/full board options, 24-hr room service, or wander to one of the resort’s fabulous restaurants, bars and cafés; all with deliciously tempting menus to make sure that you’re utterly spoilt for choice! 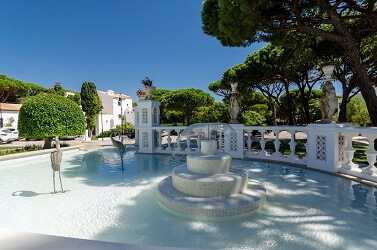 One of the highest rated award-winning Luxury and Family Resorts in Europe, with a prime seafront location in southern Portugal, only 30 minutes drive from Faro Airport. 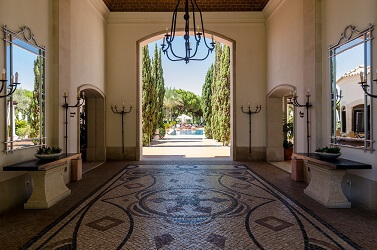 Pine Cliffs Resort has received awards from the World Travel Awards as Europe’s Leading Family Resort, and has also attained status as Europe’s Leading Hotel Residences Winner, Portugal’s Best Golf Hotel, and Portugal’s Leading Family Resort. 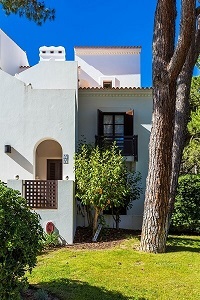 Pine Cliffs Apartment affords all the luxury and leisure of the resort facilities, while offering personal service and great savings on your dream holiday through direct owner booking. Our featured Mini-Breaks don’t tick all your boxes? We love to create dream getaways to please our clients. To enquire about a tailor-made holiday at Pine Cliffs Apartment to suit your individual requirements, please contact me, Cheryl, to discuss your needs. 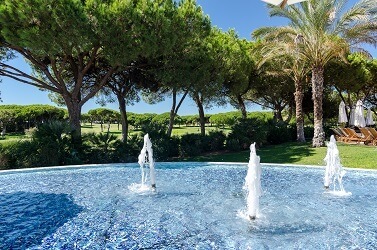 With access to all resort facilities, including spa, golf, tennis, beach, heated indoor and outdoor pools, gym and wellness centre, Pine Cliffs Apartment is the ideal getaway for golf in the sun, a stroll on the beach, pool relaxation, spa indulgence, a romantic escape or family-friendly fun. You’ll find everything you need and more on the Pine Cliffs Resort. If you’re looking for more spacious accommodation, take a peek at our sister property, The River House. 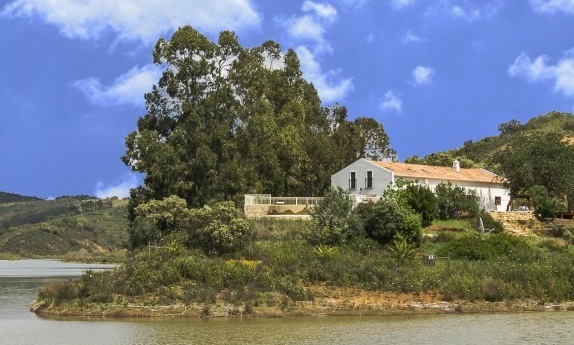 Offering 5 double bedrooms in a tranquil countryside location overlooking the river Funcho, with spectacular views and an absolutely away from it all atmosphere. The ideal location for larger groups, events, weddings and family celebrations.